NOTE: the Matwork & Reformer Support Materials Book is required for IMP, IR and CMR courses but only needs to be purchased once. 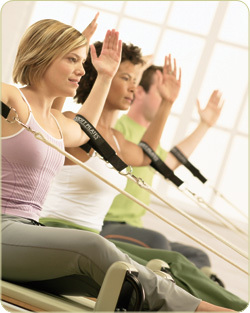 Intensive Reformer in two modules – IR1 & IR2. To assist in accommodating your schedule, you can choose to take IR as two separate modules. Completion of both modules is required to be eligible for certification.